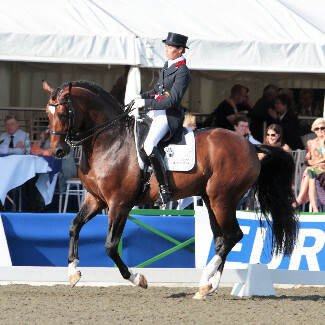 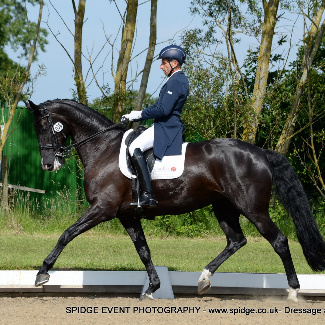 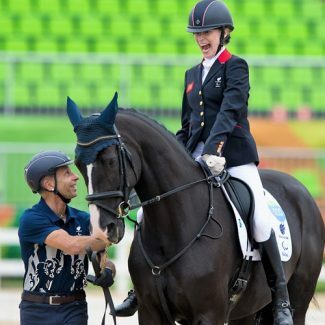 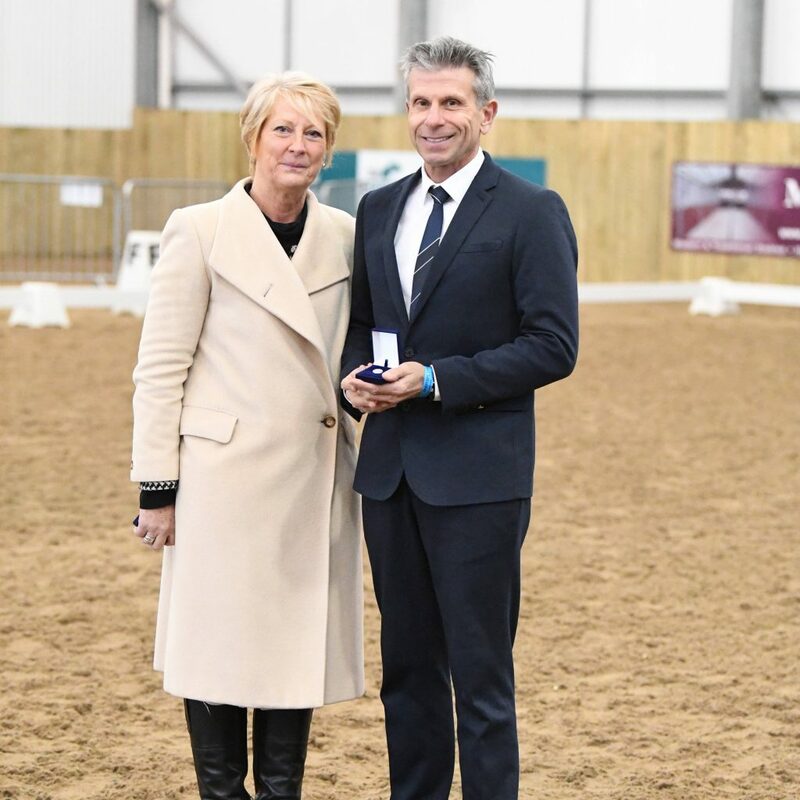 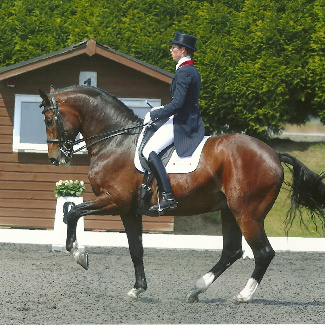 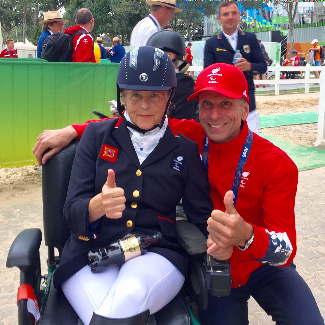 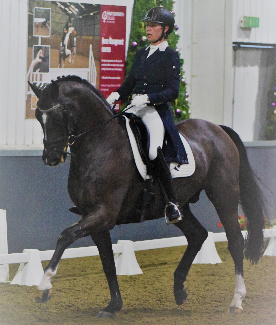 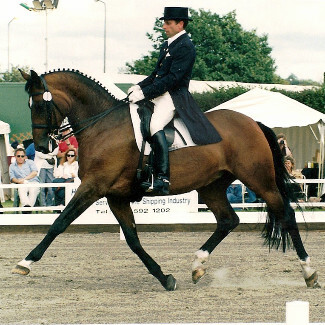 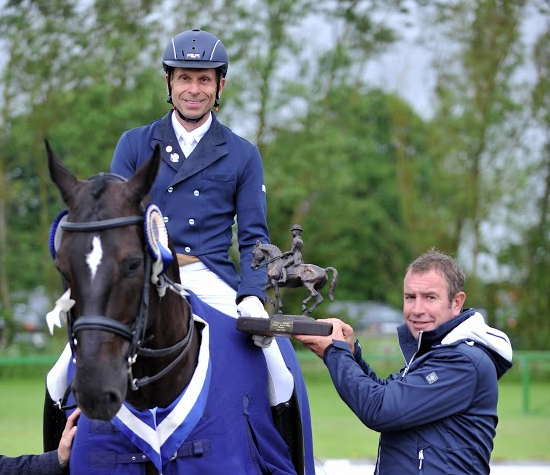 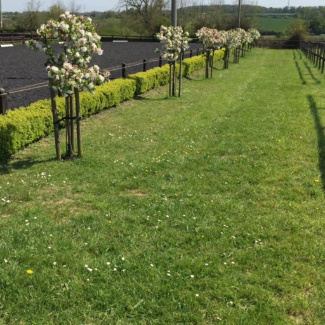 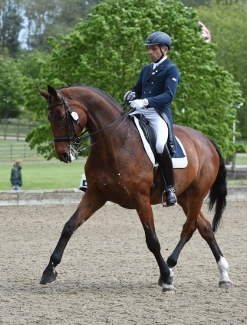 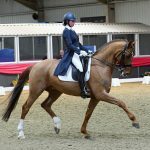 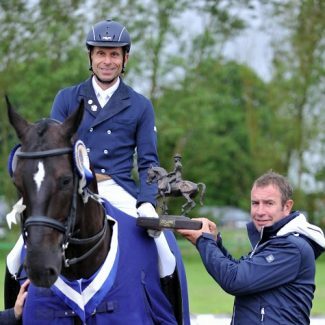 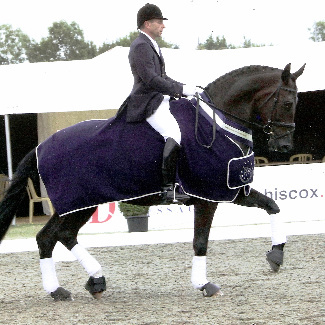 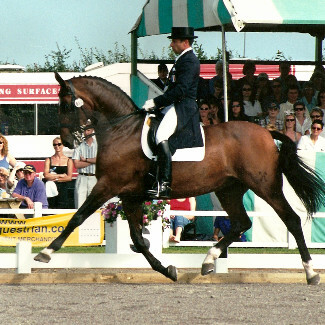 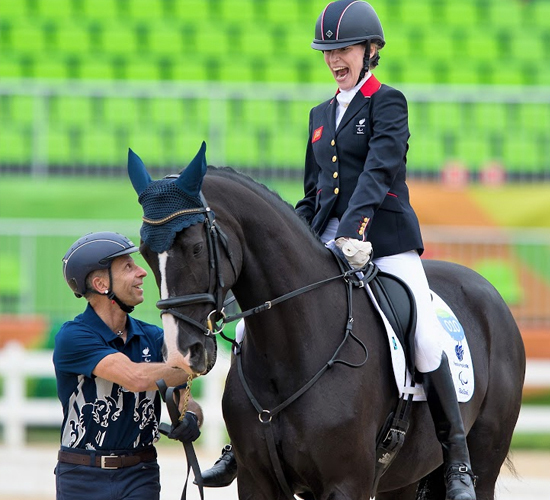 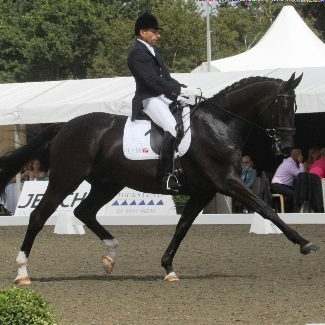 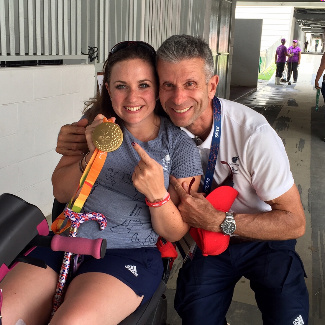 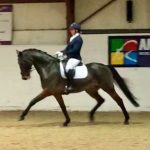 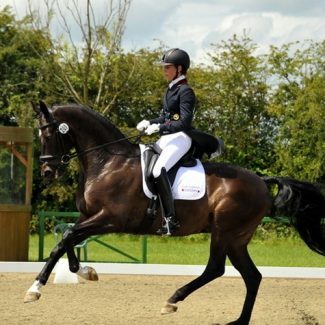 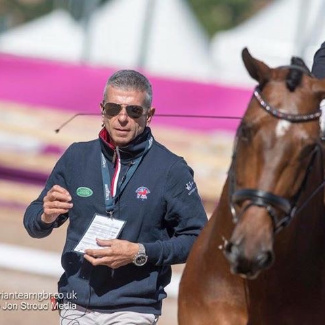 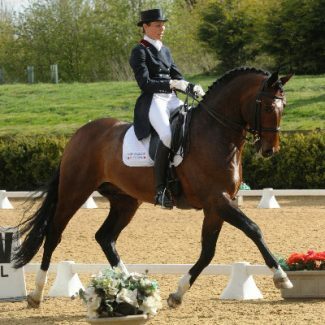 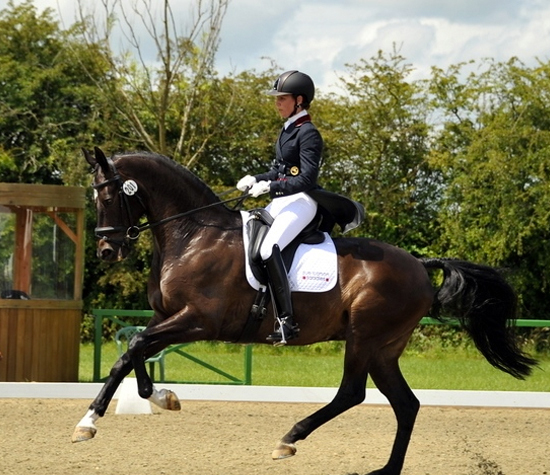 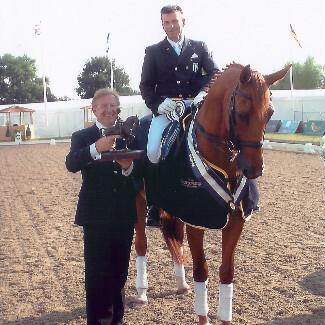 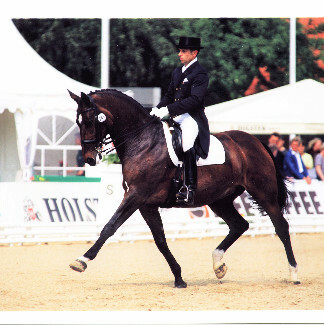 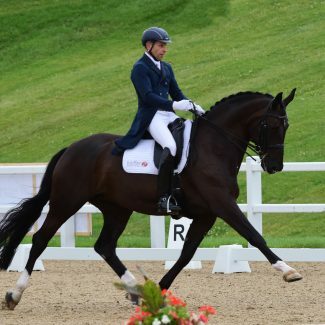 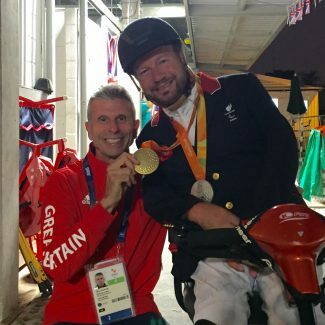 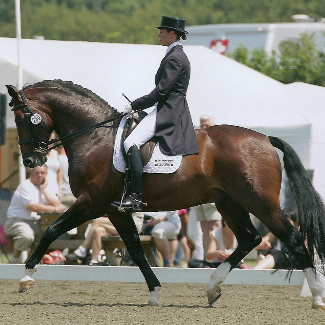 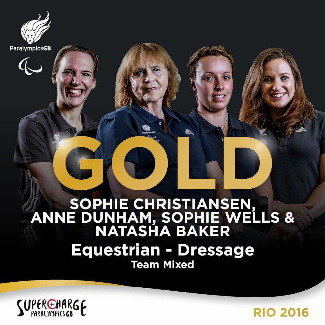 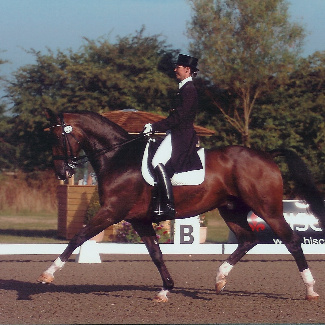 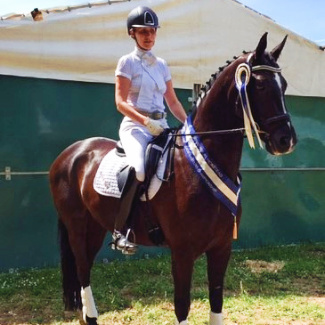 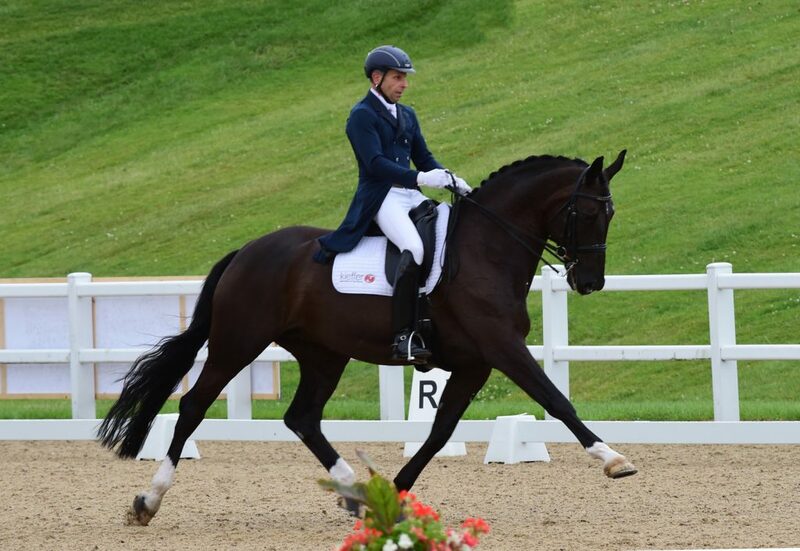 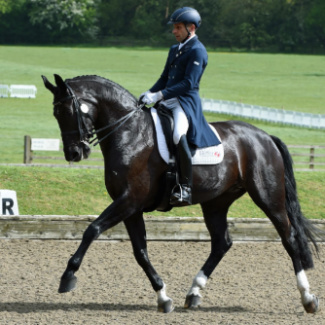 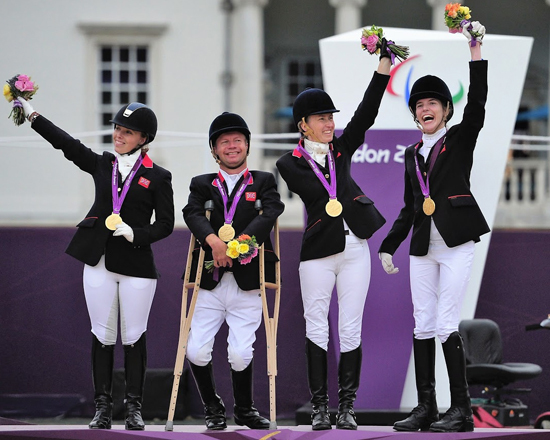 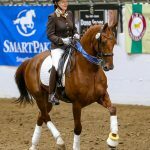 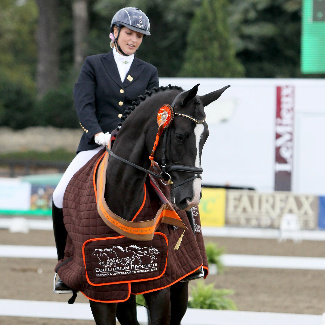 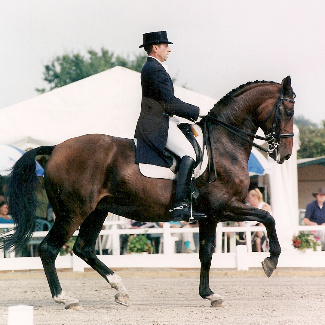 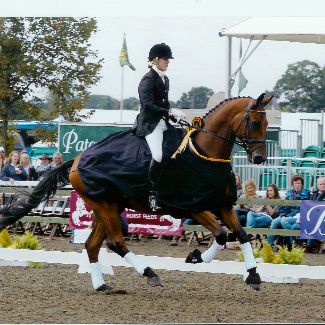 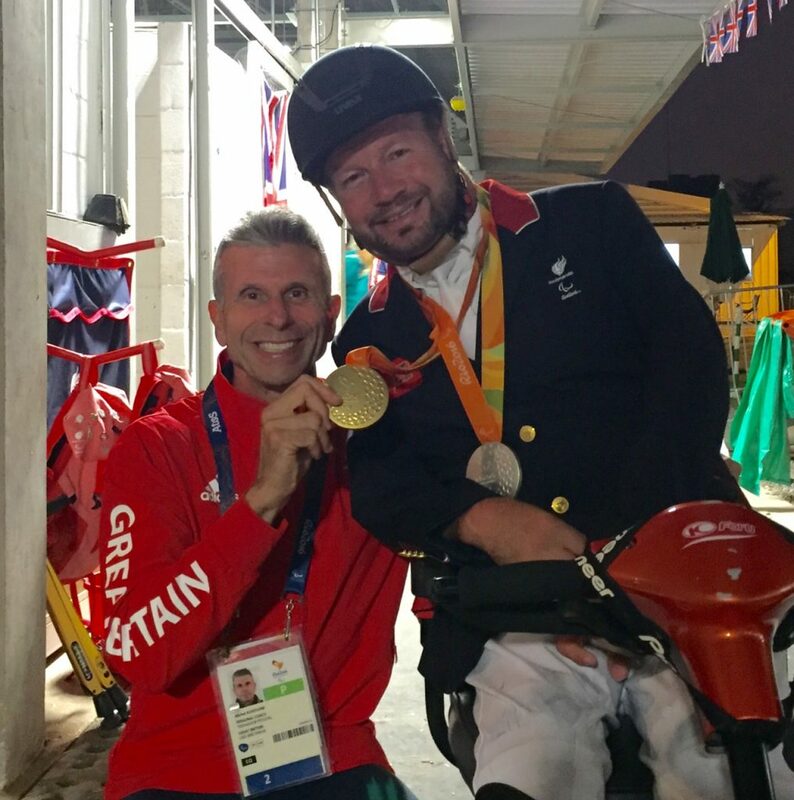 Produced at Assouline Dressage DJ is British Dressage national champion! 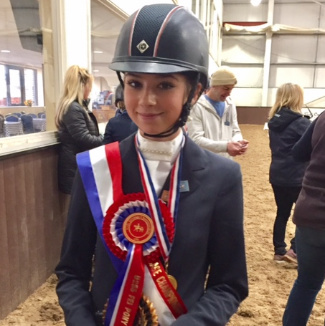 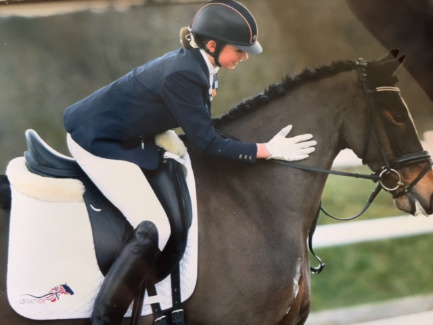 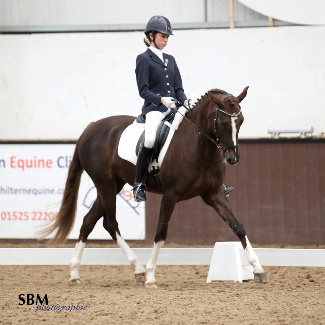 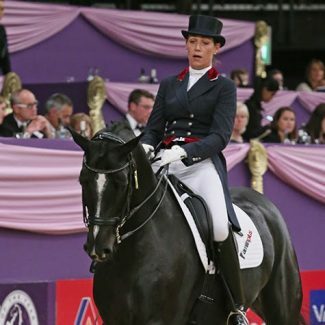 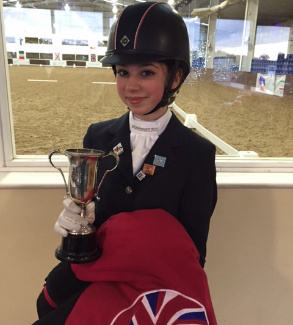 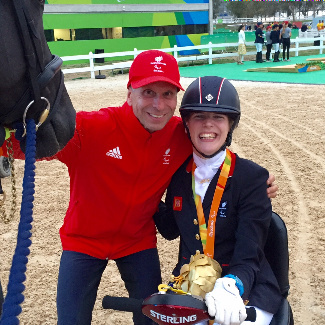 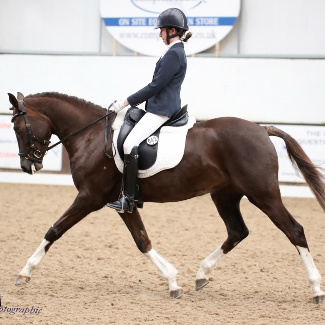 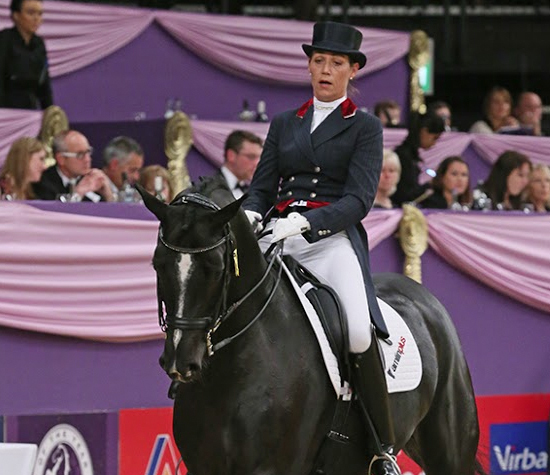 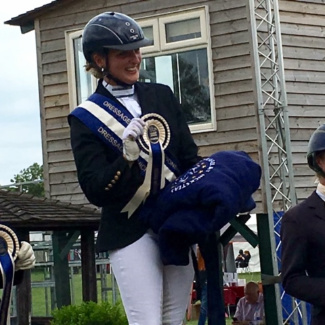 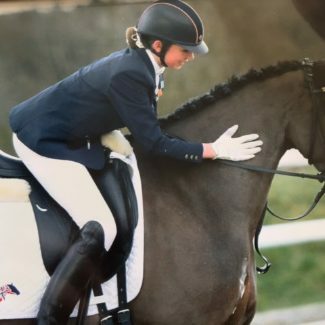 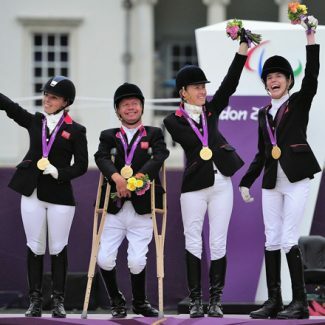 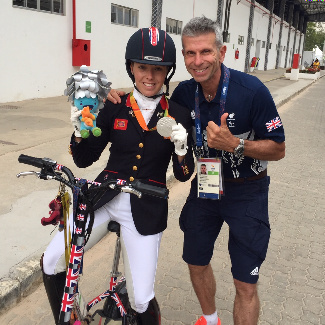 Jess Thompson and Athene Lindebjerg, British Dressage National Open Elementary Champions. 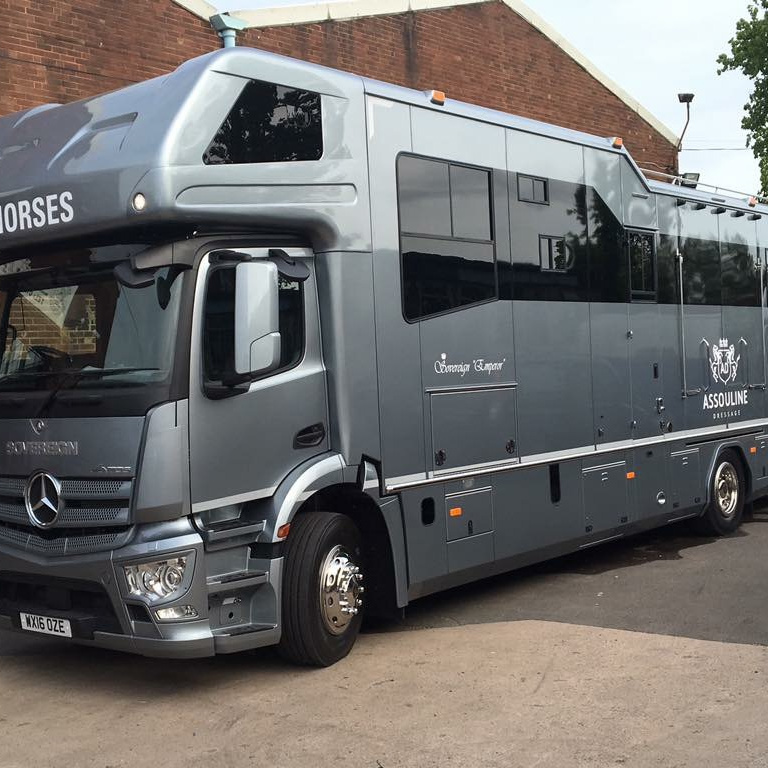 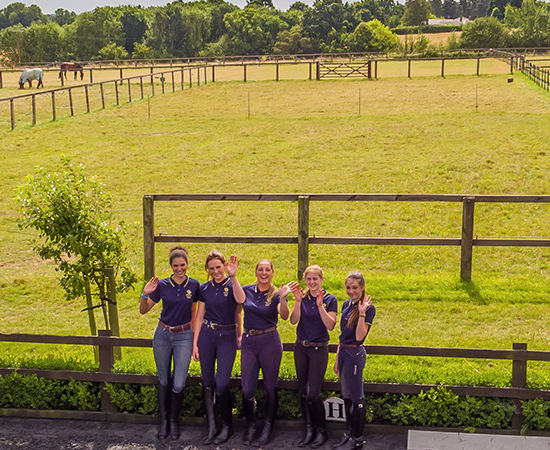 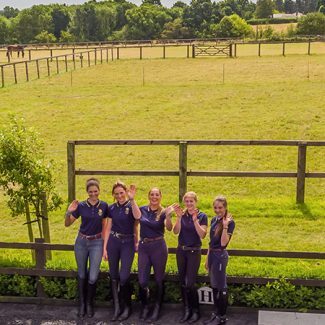 Transporting our horses in style and safety in mind with Team Assouline Dressage. 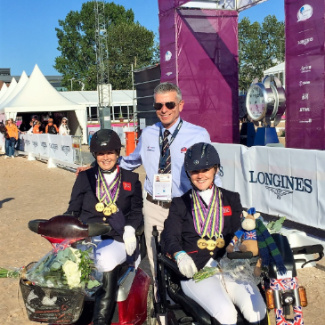 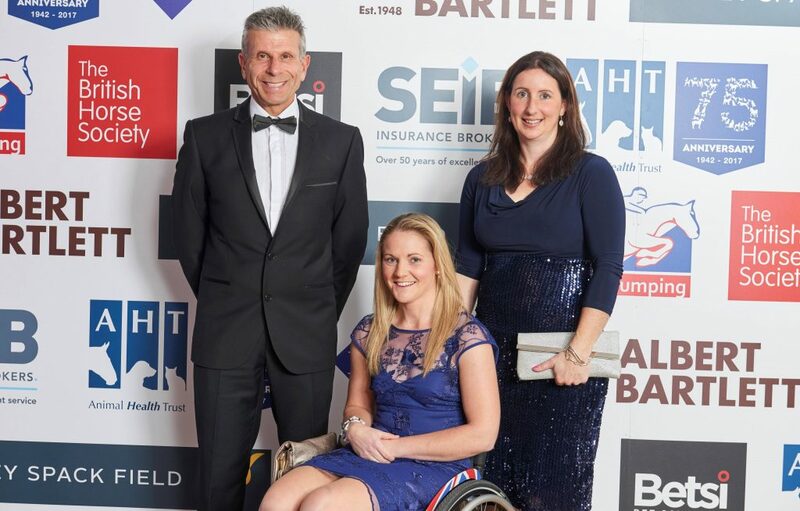 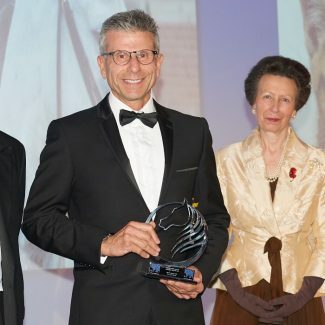 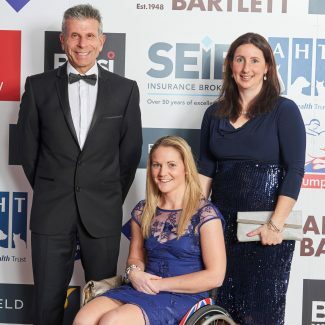 Michel wins the Harvey Spack Field Dressage Award, accompanied by FEI Europeans Triple Gold Medallist Suzanna Hext and friend Gemma Fuller, at the London Marriott Grosvenor hotel.